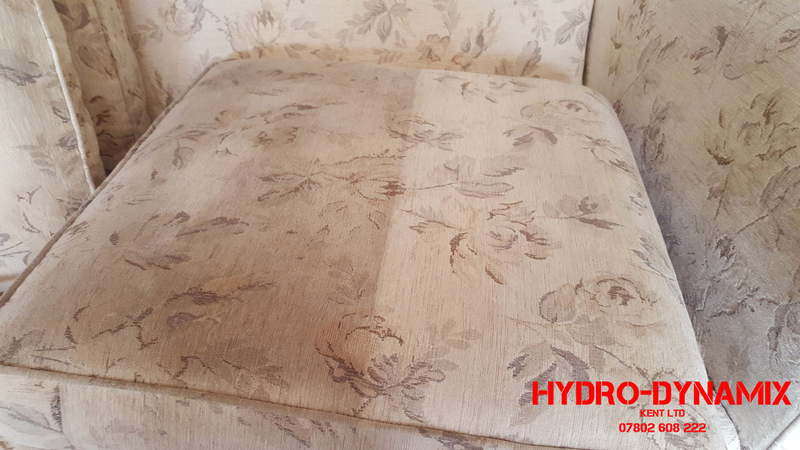 Sofas are used daily and Hydro Dynamix (Kent) Ltd, using truck mounted technology, can offer you a through clean of your sofas and armchairs with minimal drying times. Dog owners especially may find a build-up of soils around the bottom of the sofa which may need extra attention after some time which we can cater for including natural fibre sofas along with leather and synthetic fibre sofas. 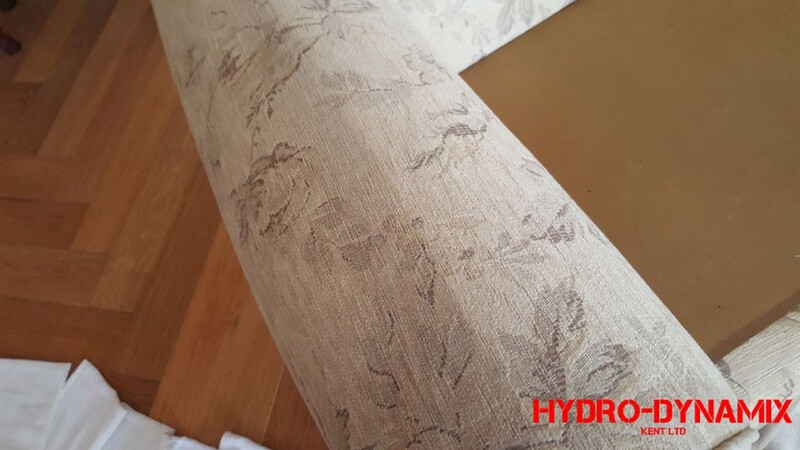 Sofa and chair fabrics are prone to surface stains such as dust and grime which can lead to the dirt becoming deeply embedded into the fibres that may not be entirely visible. So in terms of cleanliness and hygiene having these cleaned every 12-18 months is important. Not only will regular cleaning prolong the life of the fabrics but it ensures you have the peace of mind when it comes to hygiene. We also offer a fabric protector that we apply after the clean so that dirt and grime doesn’t penetrate deeply into the fabric leaving it stain-resistant which is a popular choice for most households.